Just launched! Award-winning developer Pocket Living’s latest scheme: Varcoe Road SE16. Offering 57 one-bedroom affordable Pocket homes for Southwark’s city makers. 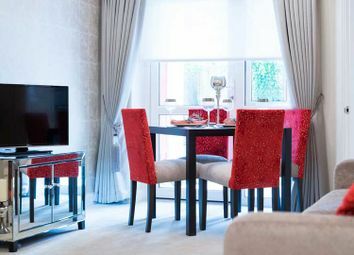 A lovely one bedroom apartment featuring its own private balcony and walk-in wardrobe. 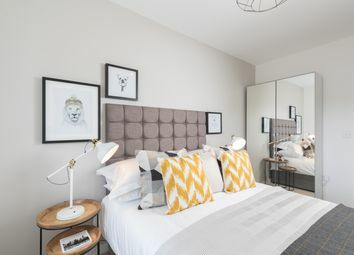 The Harold is a one bedroom apartment with a fully fitted kitchen, a storage room to help you make the most of your space and a walk-in-wardrobe for added convenience. The Maria is a third floor one bed apartment featuring your own private balcony to enjoy the beautiful views of the gardens. 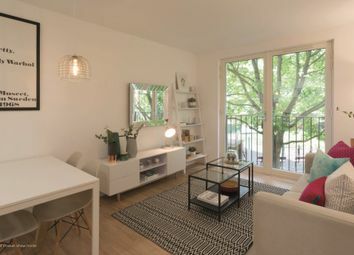 The Maria is a fourth floor one bedroom apartment, featuring your own private balcony overlooking the beautiful gardens. 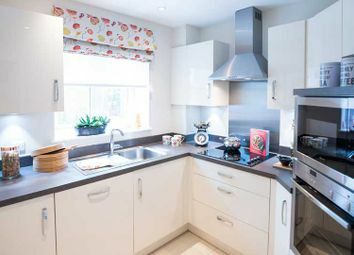 The Harold is a lovely one bedroom apartment with a fully fitted kitchen and a walk-in-wardrobe and storage room for added convenience. 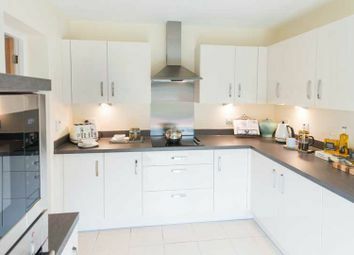 The Charles is a lovely one bedroom apartment with a fully fitted kitchen and a spacious living/dining room. 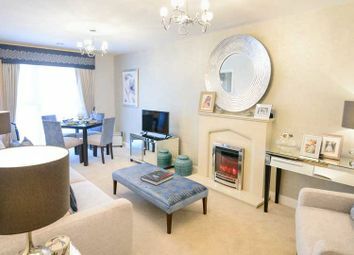 The Harold is a beautiful one bedroom apartment with a large living/dining room, fully fitted kitchen and a walk-in-wardrobe. 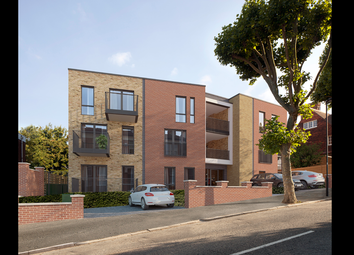 The Harold is a lovely one bedroom apartment with a spacious bedroom, fitted with a walk-in-wardrobe for added convenience and a large living/dining room. 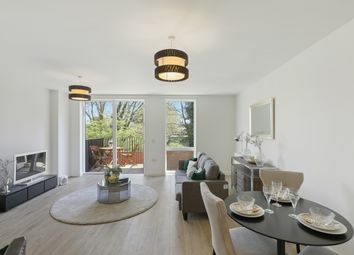 The Charles is a one bedroom apartment with a spacious living/dining room and a fully fitted kitchen. The Anne features a spacious living/dining room with quick access to your own private balcony. 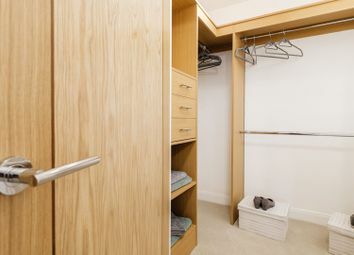 This one bed apartment comes fitted with a lovely walk-in wardrobe. 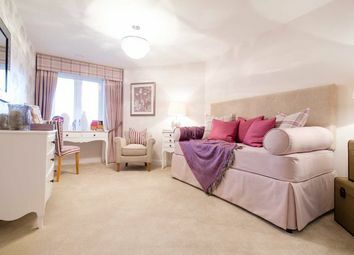 The Harold is a lovely one bedroom apartment featuring a Juliette balcony, fully fitted kitchen and a walk-in-wardrobe.